This hands-on treatment applies firm, but painless pressure on key points on your body to release muscular tension, promote blood circulation and activate the body’s natural self-healing capabilities. 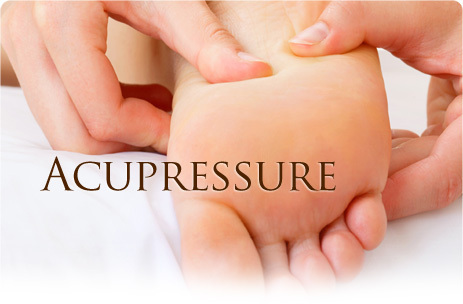 Acupressure can help alleviate a wide range of common painful conditions such as headaches, digestive discomfort, lower back pain and much more. This can help alleviate a wide range of common painful conditions such as headaches, arthritis, lower back pain and much more.